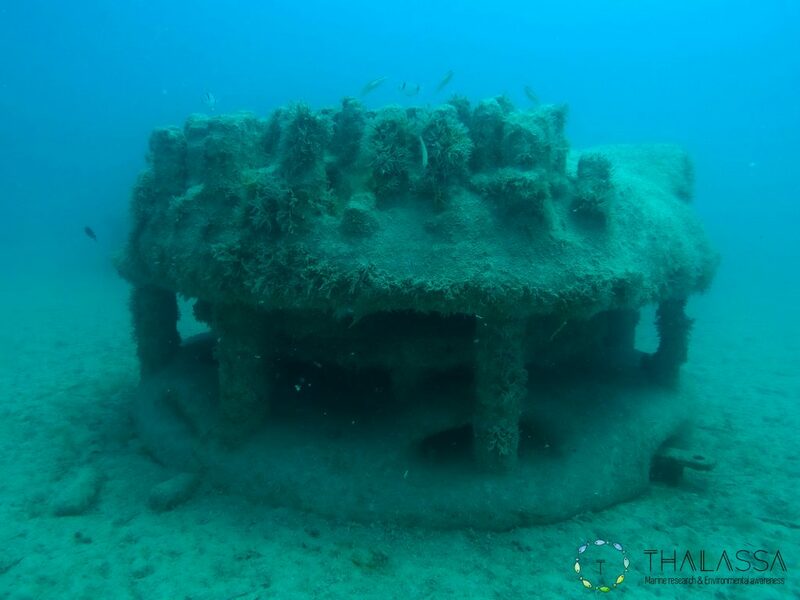 In November 2017, the Association Monegasque pour la Préservation de la Nature (AMPN) submerged artificial reefs made with a 3D printer at more than 20m depth. The 3D printing of the artifical reefs allowed to choose a design reflecting the complexity of the natural environment, a design developed by Prof. Patrice Francour of the ECOMERS laboratory (CNRS, University of Nice Sophia-Antipolis). The selection of natural products, such as dolomite sand and volcanic ash avoids impacts on the environment. The 3D Reef Research Program was launched in Monaco by the ECOMERS and BOREA laboratories in collaboration with AMPN and supported by the Prince Albert II of Monaco Foundation. non efficitur. eget justo consequat. vel, risus dolor.